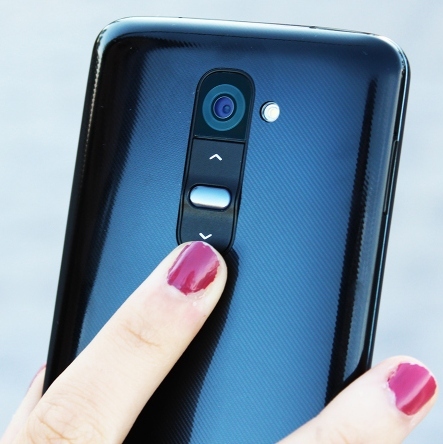 The specifications of the LG G3, the next high-end LG have been leaked. It includes eight cores processor and Quad HD screen of 2560 x 1440 pixels. 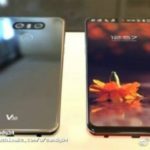 Has not yet finished the year and already we are seeing several rumors and leaks about the flagships that will arrive in 2014. And not just for HTC, Sony or Samsung, which by their refresh cycles are a priori who will disembark early. 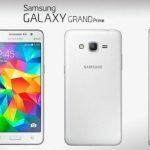 This time the alarm gives ZDNet Korea, which collects the Phone Arena, on the LG G3, the next high end of that now LG has positioned itself at the top of the mobile industry. And it seems to be willing to not get off there. 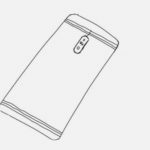 The specifications are based on a QHD filtered (Quad HD) display with resolution of 2560 x 1440 pixels and an eight-core processor that unless miracle cause the LG G3 battery not as splendid as the G2. In the rear, one 16 megapixel camera. 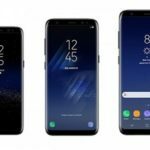 In any case, the QHD screen is a leak. Last August LG presented a 5.5 inch QHD display, most likely that mount on LG G3. 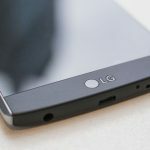 The other great mystery of LG G3 components apart is its release date: LG cycle advance to compete directly with Samsung, HTC and company? In my opinion, it should, even if this not too pleasant gesture with recent buyers of the LG G2. 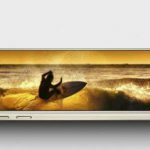 After solving the problem of its disastrous terms of arrival, as LG Optimus G or LG Optimus G Pro arriving many months after its introduction, now need to take the next step: to be able to compete with the HTC does two? Samsung Galaxy S5 and company.